Mobile Apps for Big Retail. Do you work for, with, or at a big box chain? Do you supply retail chains with product? If you supply or merchandise Lowes, Home Depot, Walmart, Costco, Menard’s, Meijer, Kroeger or others, our apps will give you an edge. 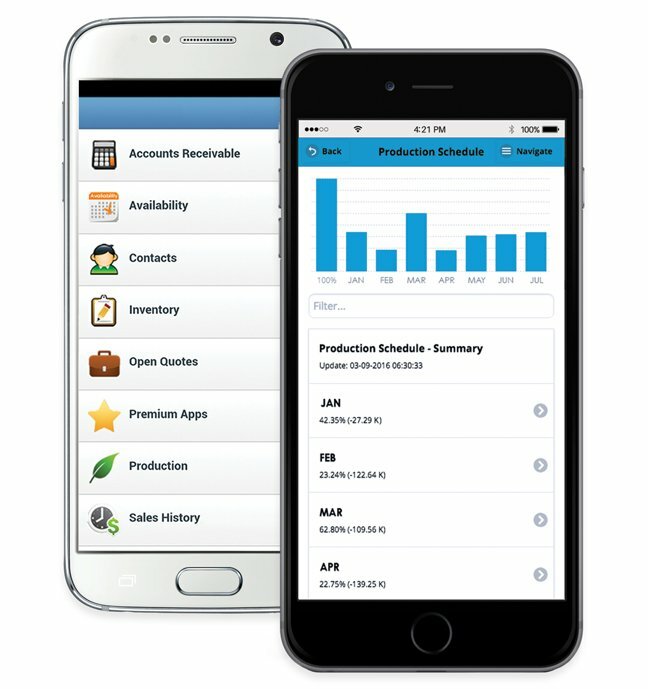 MofuMobi apps showcase your data: inventory, sales, shipping, AR, AP, CRM, & more. Plug into your ERP software. Create custom dashboards & reports. Share data in real time. Manage 1000s of users with easy platform controls. MofuMobi apps run on any mobile device, smartphone or tablet. You manage which users have access, one or hundreds, all from one login. No need to involve IT. Add, adjust, or remove users in minutes.